This weekend is not for the timid. Go Go’ers, dive right in. Hunter S. Thompson said “‘Crazy’ is a term of art…” and it’s one of many good reasons why you’ll want to celebrate Hunter S. Thompson’s Birthday Bash: part of the literary pop-up launched by Writ Large Press/Downtown Literary Alchemy Laboratory. Not that you need a reason to go Gonzo. Bring your best Dr. Thompson/Raoul Duke stories — or don’t — to a FREE night of storytelling, poetry, memories, mayhem and a slide show inspired by/of/for HST featuring ten tale tellers who aren’t afraid to go to the Edge. You’d expect nothing less from a #booksandbooze series. Fittingly, the celebration of the libation-loving author of Fear and Loathing in Las Vegas is #21 in DT-LAB’s #90for90 — 90 events in 90 days — which is now in its third and final home at Tara Thomas’s gorgeous Traxx Bar in the iconic Union Station. 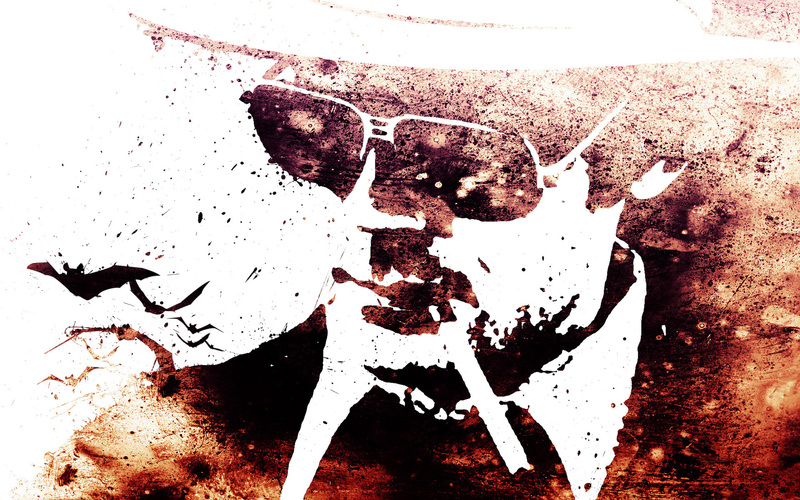 HUNTER S. THOMPSON BIRTHDAY BASH –– Fri, July 18, 8-11pm. FREE — Traxx Bar & Restaurant at Union Station, 800 N Alameda St. DTLA 90012. 213.625.1999. For more Writ Large Press/DTLAB info, go HERE. Come for the freak show, stay for the party. Clearly, the troublemakers at Freak Show Double Feature have a lot of time on their hands; how else to explain the excess of frolicsome horror and hell-raising fun at the Egyptian Theater this Saturday night? Go Go’ers, you’ll want to mainline the Monster Energy drinks pre-bash. The extravaganza begins with a double feature of horror flicks: Nosferatu, featuring the skinniest vampire ever to scare on the screen, and Tod Browning’s infamous Freaks, which was banned for years and is now a cult classic thanks to side-show performers like Koo-Koo the Bird Girl. Get inspired for a costume contest with prizes and get excited about the winning film of the Short Horror Film Contest, screened courtesy of the Four Hour Film Festival. 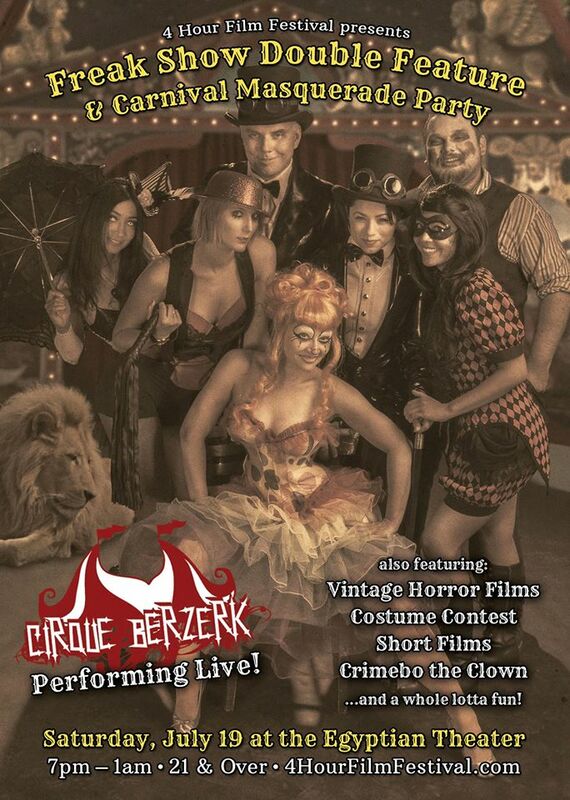 The dark and slinky Cirque Berzerk will haunt your dreams with a half-dozen talents. MC Crimebo the Clown is more likely to give you nightmares. Luckily, there will be drinks. FREAK SHOW DOUBLE FEATURE — Sat, July 19, 7pm – 1 am. $22.75 GA & $45 VIP; 21+ — Egyptian Theater, 6712 Hollywood Blvd, Hollywood 90028. For tickets & info, go HERE. Root tootie fun at Galco’s Soda Pop Stop. Galco’s Soda Pop Stop is the Little Engine That Could of beverages. In the former Italian grocery store owned by his parents, soda pop aficionado and “Freedom of Choice” champion John F. Nese stocks 500+ classic, small batch, exotic and hard-to-find sodas from small businesses around the globe. 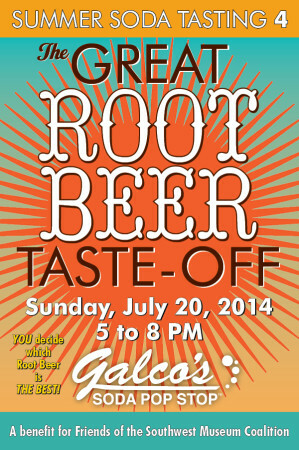 This Sunday, Galco’s 4th annual fundraiser for Friends of the Southwest Museum Coalition offers a new twist on flavor and fizz fun with The Great Root Beer Taste-Off. Decide once and for all if you’re a fan of root beer, birch beer and/or sarsaparilla; the Great Root Beer Taste-Off will have 75 flavors to sample and compare. Go Go’ers, it’s summer. You got this. And if you’re a glutton for funishment, come early and, while you still have a clear palate, check out Galco’s revolutionary Soda Creation Station; Nese claims the 80 different flavors add up to a million combinations. THE GREAT ROOT BEER TASTE-OFF — Sun, July 20, 5-8pm. $5 & $12 — Galco’s Soda Pop Stop, 5702 York Blvd, LA (Highland Park) 90042. For tix & more info, go HERE.